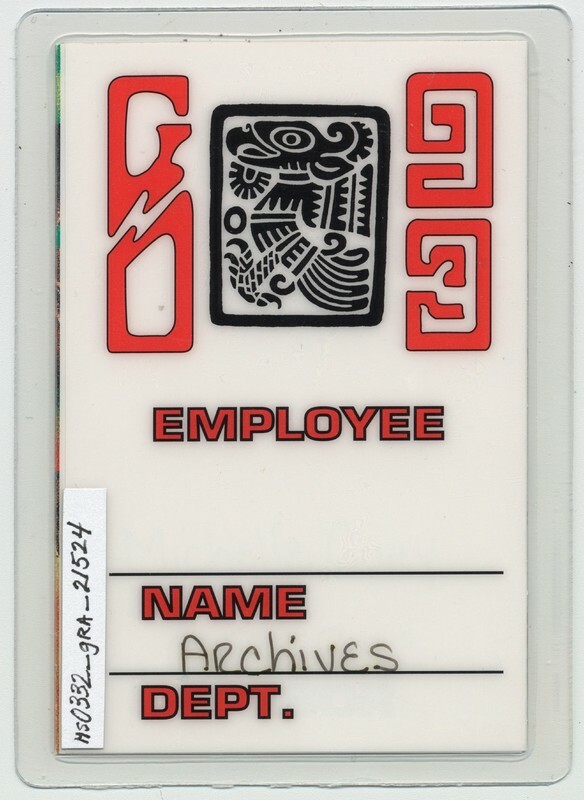 Harris, Timothy, “Grateful Dead - Access All Areas - [Fall/Winter 1993] [laminate],” Grateful Dead Archive Online, accessed April 21, 2019, https://www.gdao.org/items/show/804420. 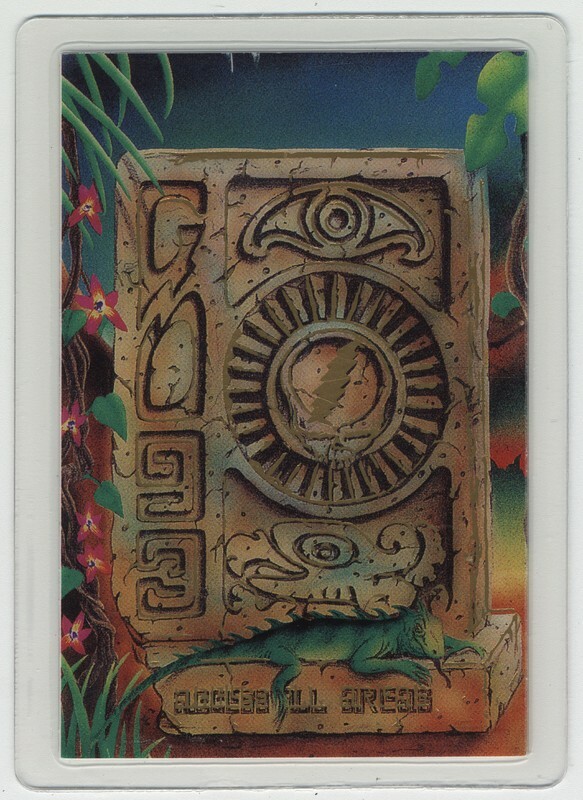 Access All Areas: Backstage with the Grateful Dead. 25 designs by Timothy Harris, text by Gary Lambert (Novato: Grateful Dead Productions, c 1998), p. 70f.